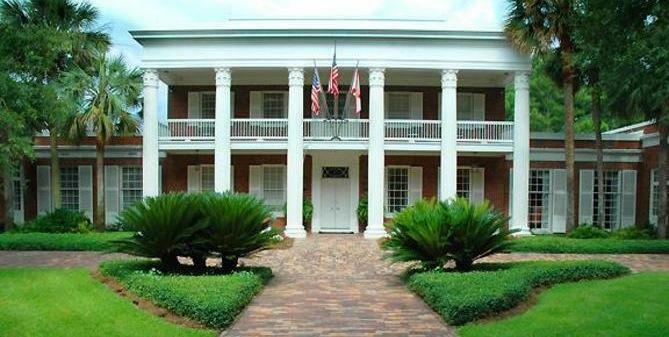 Enjoy an on-line look at the Florida Governor's Mansion. 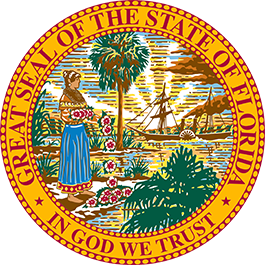 This piece of Florida's history serves as a reminder of our state's past and as a home to those crafting our state's future. For an in-person experience, you may schedule a tour for yourself, your family, or your group.